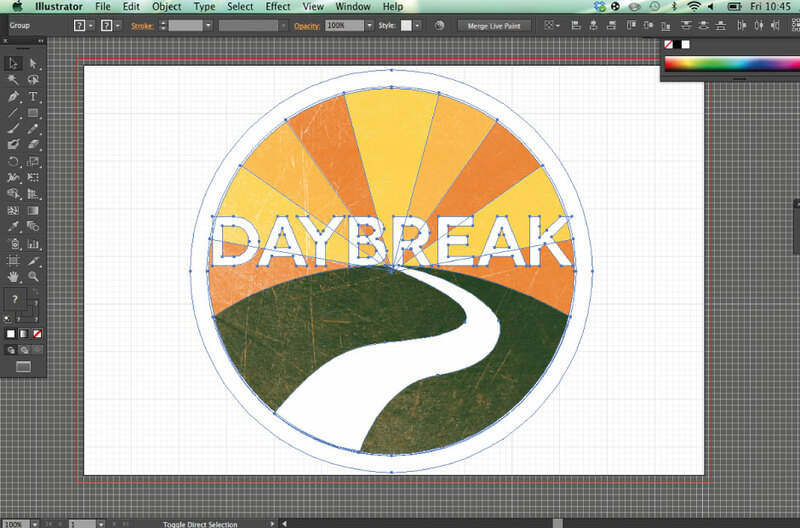 We were commissioned by Daybreak Counselling in the UK to come up with a logo for them. They offer counselling and psychotherapy to a multitude of clients in Birmingham and wanted something that fitted with the sensitive nature of their business. The logo we came up with we felt was in keeping with the positive and fantastic service that they offer. "We are delighted with the service and quality of the end product we received"